The organisation Serviport Balear S.L. is a company authorised by the PORT AUTHORITY OF THE BALEARIC ISLANDS. The activities of the company consist of the management of services associated with maritime transport. Serviport Balear S.L., with a dynamic and efficient corporate profile, has taken on an increasingly important role in the port services sector on the Balearic Islands. 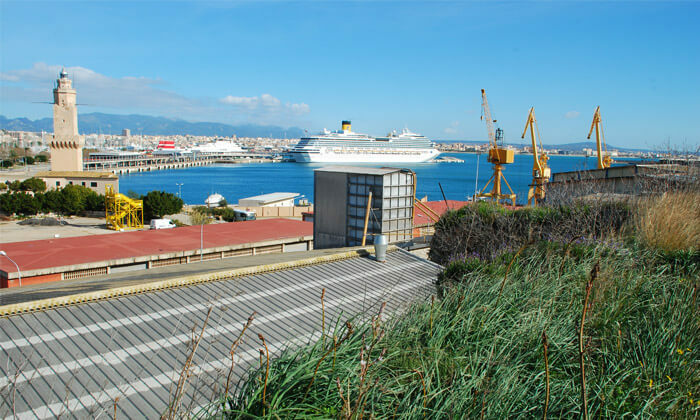 With its commitment to the improvement of the waste collection management of MARPOL waste, the company has its own equipment and leased facilities for the transfer of waste at the Port of Palma de Mallorca with a reception capacity of over 1,000 unloading operations a year. Serviport Balear S.L. 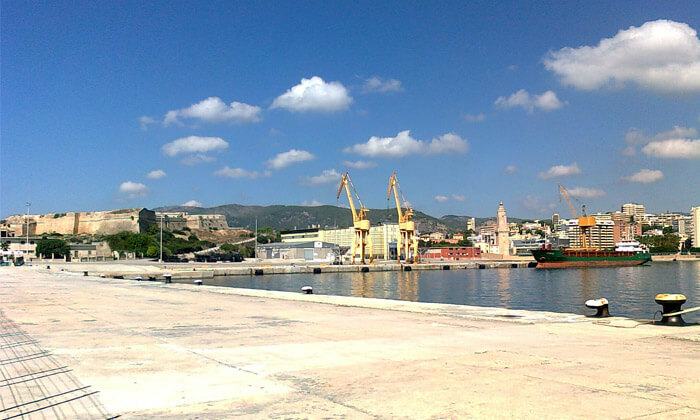 is currently affiliated to the Balearic Provincial Association of Companies Engaged in Maritime Activities (APEAM) in order to improve its positioning in the port market of the Balearic Islands. It has been working in the port services market since 1996 in the collection of MARPOL groups IV and V, as well as the supply of ships to shipping brokers.